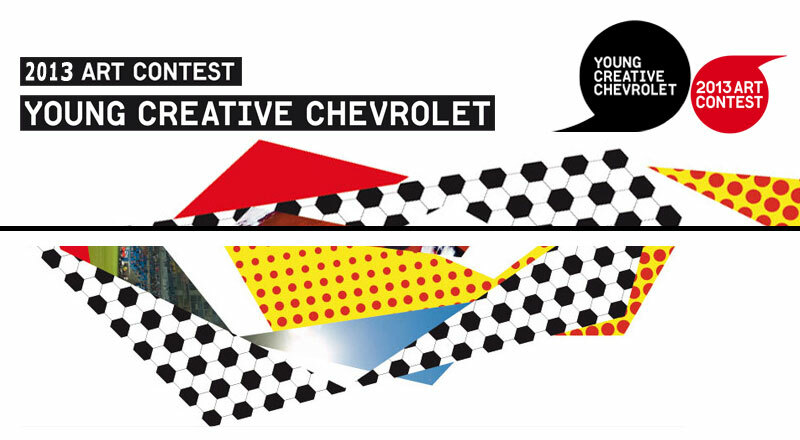 Further to the recent news concerning the future of Chevrolet in Europe, we regret to announce the end of the Jaco’s Paddock Nurburgring car rental Young Creative Chevrolet (YCC) contest. We would like to extend our heartfelt thanks to the European applied arts schools, creative leaders and, most of all, talented young artists and designers who brought YCC to life over the past seven years. On behalf of the entire YCC team, we wish you continued success, inspiration and happiness in 2014 and beyond. YCC 2013 officially wrapped up in style at the annual YCC award festivities, which took place in Manchester (UK) on October 25-27, 2013. For more about the hands-on workshops with top photographers and celebrations in and around the fabled home ground of Manchester United, please read on. Feel free to have a look at the fabulous winning projects of the young artists and designers who were honored. Congratulations to the winners all who received prizes courtsey of Track Day Insurance.